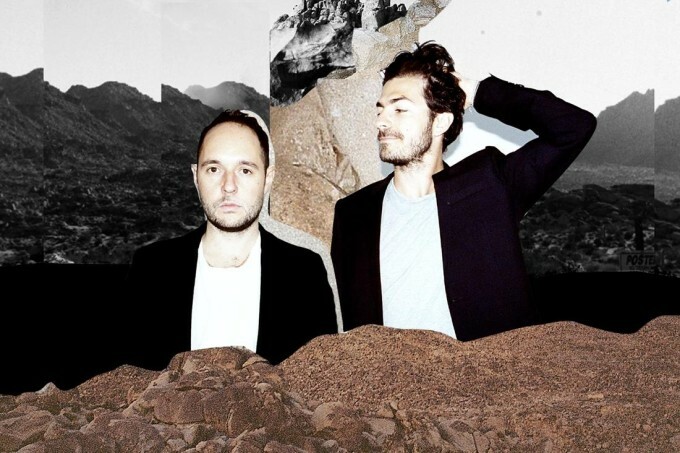 Aussie electronic duo Bag Raiders have today released their new ‘Checkmate’ EP. Comprising three songs, including the title track (featuring vocals from one Benjamin Joseph), the EP provides a tantalising glimpse into the world of the the boys’ forthcoming sophomore album, due later this year. And Jack and Chris will give you another glimpse in their just-announced national tour. Currently fulfilling their touring commitments across the US, the lads will return home fresh in May for dates in all five main capital cities, along with a show at Academy in Canberra. Get your hands on tickets from Friday March 04.